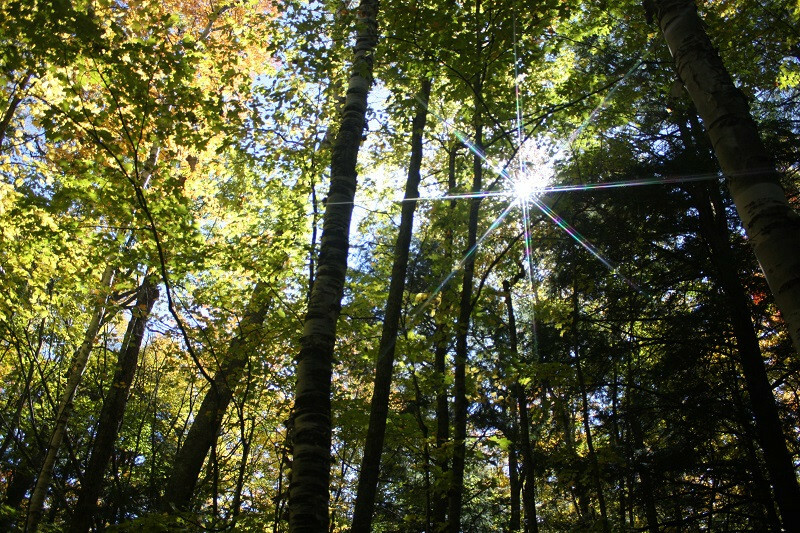 The Chequamegon-Nicolet National Forest covers more than 1.5 million acres of Wisconsin’s Northwoods. 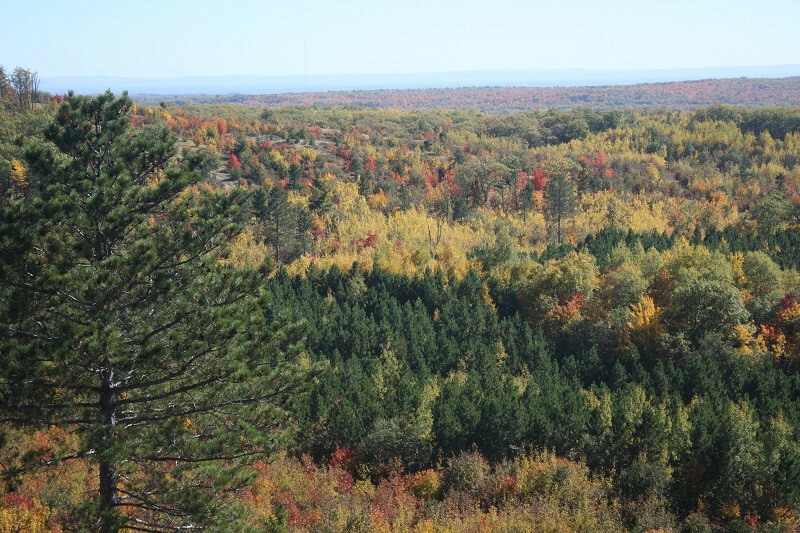 The Chequamegon side of the forest covers about 858,400 acres in Ashland, Bayfield, Sawyer, Price, Taylor and Vilas counties while the Nicolet side covers nearly 661,400 acres in Florence, Forest, Langlade, Oconto, Oneida and Vilas counties. 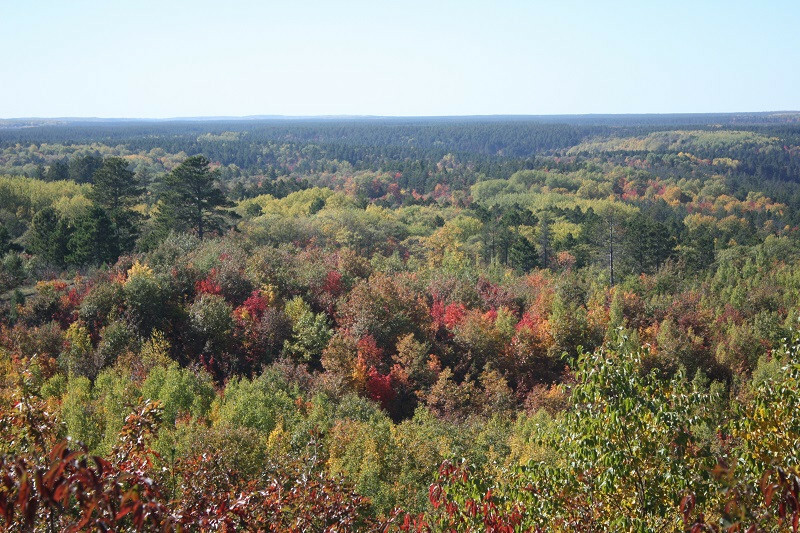 Visit the USDA Forest Service website to find maps and more information.